It’s Monday again, so it’s time to announce our Free Stuff Friday winner. Congratulations to… Makalah! 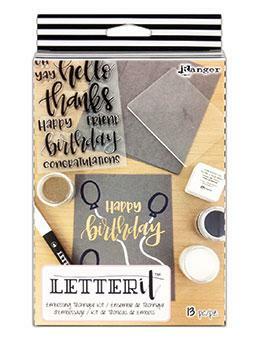 Enjoy the Letter It Embossing Technique Kit! This entry was posted in Crafts and tagged Free Stuff Friday!! on April 8, 2019 by Kimberly. Congratulations Makalah! Have fun with this cool kit!